Inventions have made theworld a better place. Phones were once merely a thought in an inventor’s head. Today, they’re everywhere. The same is true of so many things that form modern life. Once upon a time, Bill Gates and his fellow computer pioneers had a handful of ideas. They reached deep inside, took these ideas from thought and showed them off. In the process, such visionaries made it possible for people to communicate with others all over the globe. Inventors are the very foundation of our contemporary global life. Today’s potential inventors have ideas that can be equally impressive. They see the world differently. If you’re one of them, it’s time to join their ranks today. As the new year begins to unfold, it’s time for you to follow in their wake. Just as they did, you can take your invention to the entire world and allow them to understand how it can help them make their own lives better. The new year offers a wonderful chance to explore your potential and to show everyone what you have to offer and why. Break free of the shackles that have been holding you down. A year is a long time. 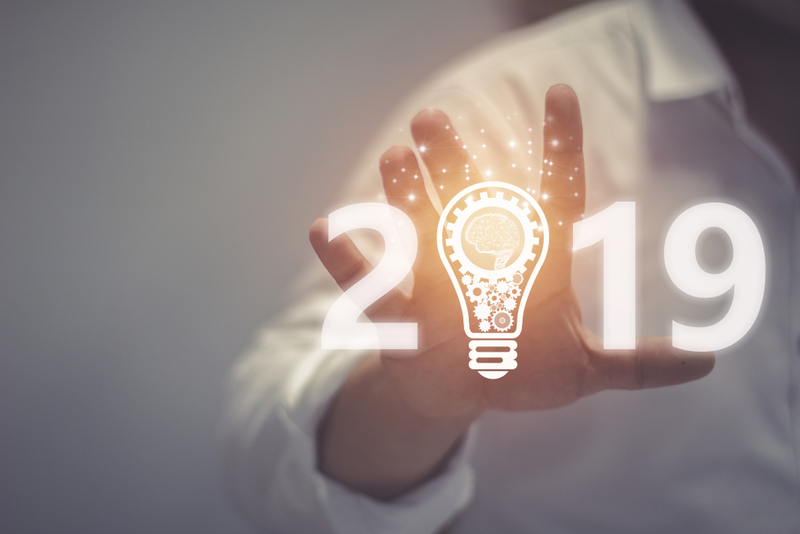 Make your new year’s resolution a detailed plan to have your invention put in front of the public to examine and celebrate. Finally, starting your invention is the right move in 2019. You have days, weeks and months to begin the process of your invention creation and your invention fruition. A brand new year gives you the jump start you need. Take time every single day to work on this resolution. Setting aside just a few minutes to make this new year’s resolution is easier than ever before. The new year offers a completely new time in your life. The invention you’ve been thinking about for years is still spinning in your brain. The new days and months are the time to get hold of that idea and grab it with both hands and all your new year’s energy. Run forward into your new year’s resolution to become an inventor. Walk that invention path with great confidence and happiness.